WEST LAFAYETTE, Ind. – Eileen Kladivko, a Purdue University agronomy professor, has been honored for her contributions to the growth and advancement of no-till agricultural practices. Kladivko, who teaches and does research and extension in soil physics, soil biology and soil management, was named a No-Till Innovator in the research and education category during the 27th annual National No-Tillage Conference in Indianapolis. 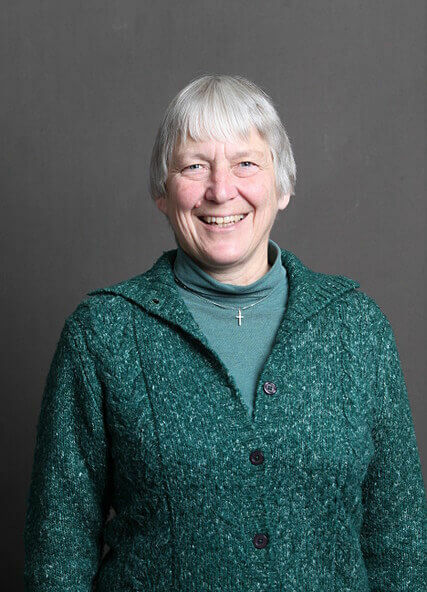 Kladivko came to Purdue in 1982 after completing her doctoral degree at the University of Wisconsin, where she studied soil science and first became interested in no-till. She earned her bachelor's and master's degrees from Purdue. "Eileen's career has epitomized our land-grant university mission," said Ronald Turco, professor and head of Purdue's Department of Agronomy. "She has dedicated herself to students through education, to her field through research, and to farmers and industry through engagement. This award was well-deserved and just underscores everything we already knew and appreciated about her." Kladivko's research area has been to identify soil management systems that improve environmental quality and promote agricultural sustainability. Her work has focused on tile drainage and water quality; the interactions of earthworms, soil management and soil physical properties; conservation tillage and cover crops for soil-quality improvement; and preferential flow of chemicals through soils. She is a member of a number of professional organizations and groups, including the Indiana Conservation Cropping Systems Initiative and the Midwest Cover Crops Council, of which she is a founding member. She has been a visiting scientist at the USDA’s National Laboratory for Agriculture and the Environment, the Commonwealth Scientific and Industrial Research Organization Land and Water in Australia, and the Agricultural University in Warsaw, Poland. 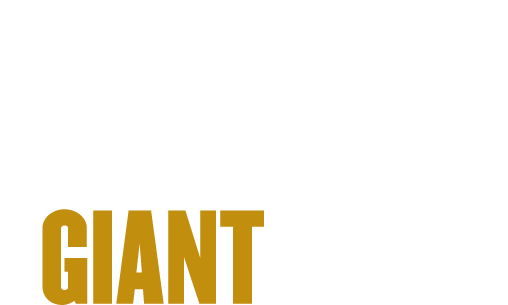 The No-Till Innovators program, sponsored by Syngenta and No-Till Farmer, honors farmers, researchers, businesses and services, and organizations for their work in facilitating the growth of no-till practices regardless of the types of crops or equipment used.